Cats are strange creatures, there’s just no getting around it. 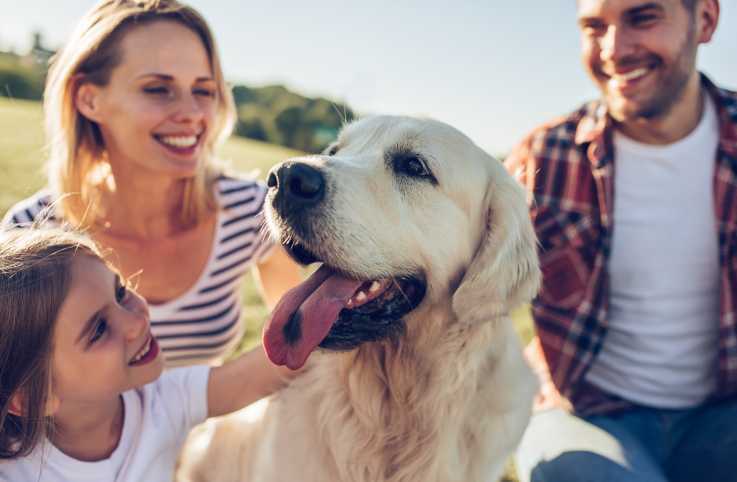 Their habits often boggle the minds of mere humans and for cat owners, these mysterious behaviors can lead to worry and frustration, a feeling of not being able to understand your furry, feline friend. Of course, many of the weird things cats do can be explained and most all of their actions hold meaning. 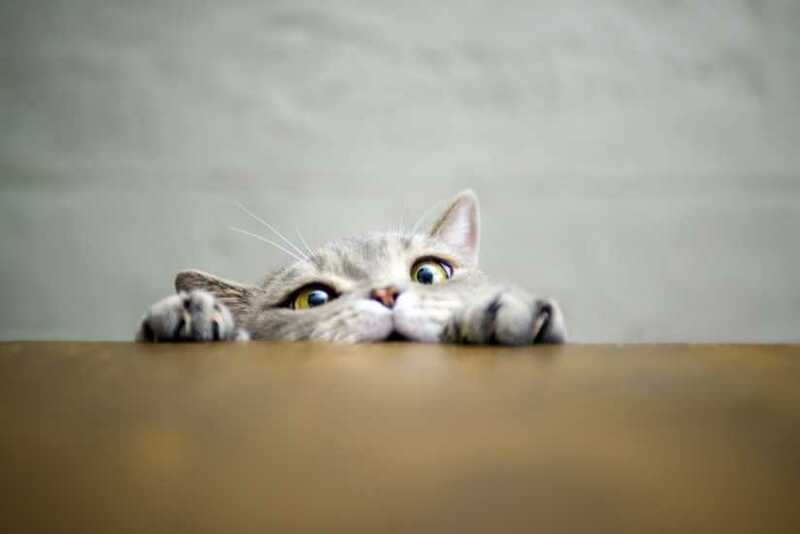 Here are nine cat behaviors you’ve always been curious about, explained. 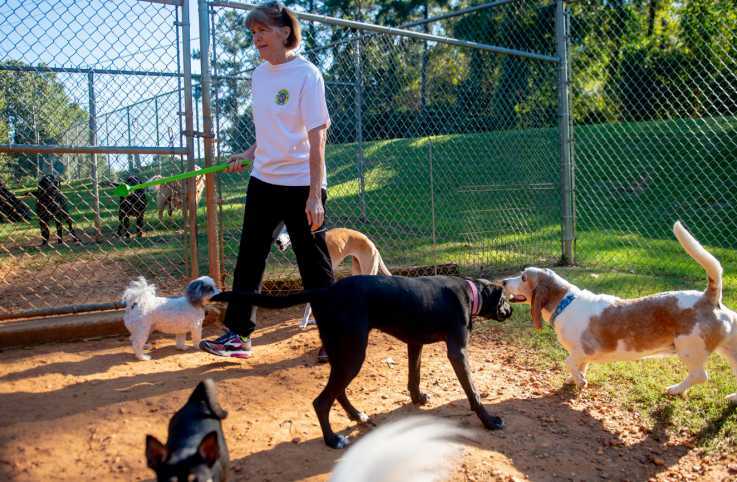 Cats make the strangest noises but chattering is among the most alarming for some owners. It often happens when your feline sees its prey – a bird or squirrel – but can’t get to it. We’ve probably all witnessed our cats chattering at the window as they watched the animals outside. 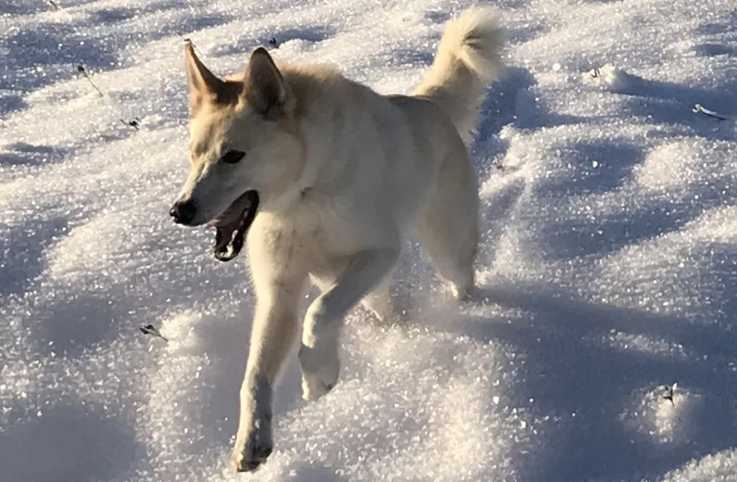 Usually, this means they’re frustrated or excited, anticipating the chase, but new evidence suggests this may be a more evolved behavior. 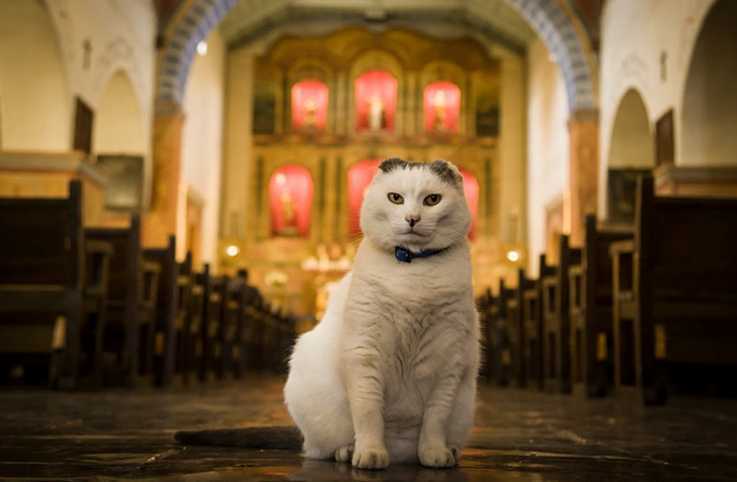 We already know cats can mimic sounds – their meows are tailored to their humans, meant to represent “baby noises” that appeal to their owners – but scientists now think that chattering may also be a way of copying sounds of different prey to lure them in. Either way, your cat is a natural-born hunter so the next time you catch her chattering, just let her do her thing. 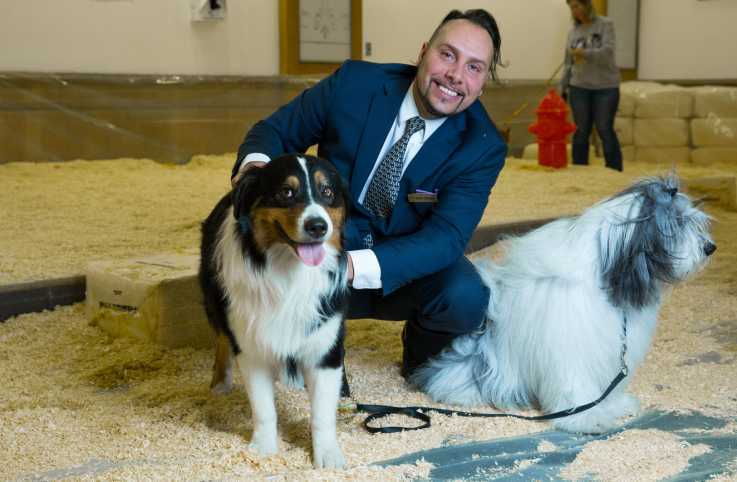 Forget the plush, down-feather pet beds. The thing your cat really craves is a tiny, cardboard box. Cats are notorious for cramming themselves into small spaces. What may seem uncomfortable to us humans – a pantry drawer, a crawlspace, a flower vase – is just the opposite for our feline friends. Cats gravitate towards small, enclosed spaces because those are the places they can truly feel safe and relaxed. 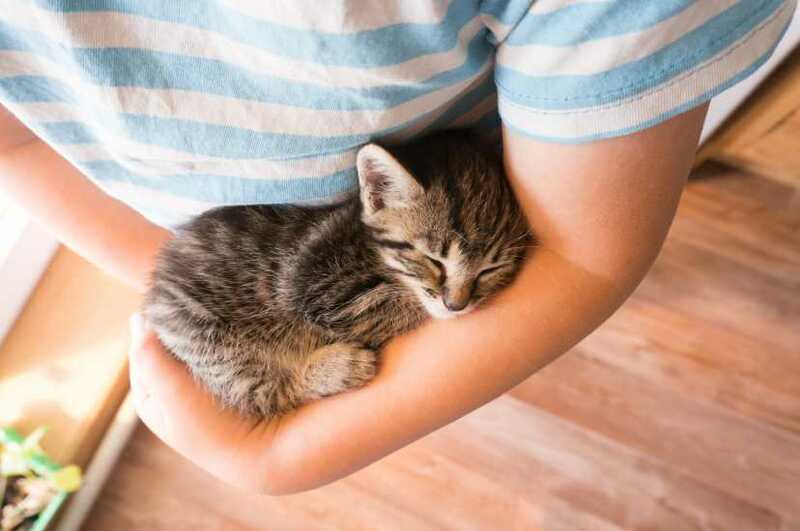 Squeezing into hard-to-reach spots helps them release endorphins, the same kind of endorphins that kept them relaxed and happy as kittens sleeping with their mom and litter-mates, so the next time you find your kitty stuffed into some nook or cranny, just know they’re exactly where they want to be. One of the most alarming of all cat behaviors is the act of “gift giving.” You know what we’re talking about. You’ll come home to find a tiny dead bird or poor little mouse left for you by your feline friend. 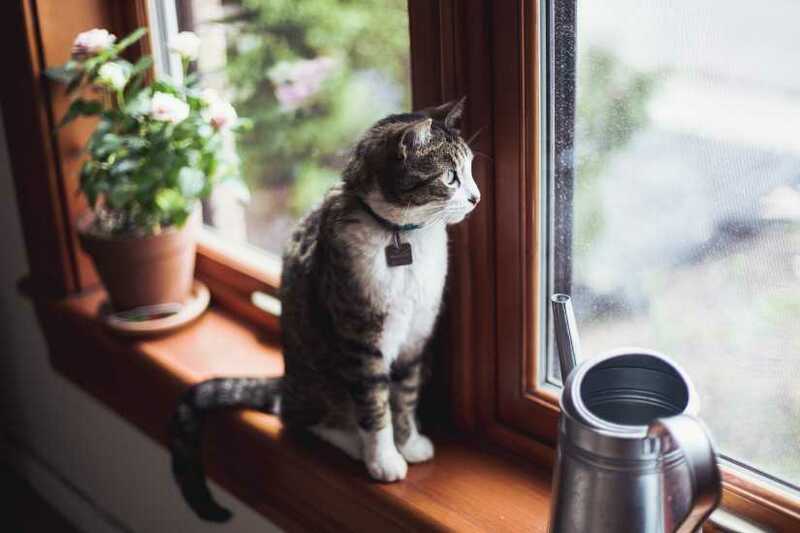 It can be upsetting to many cat owners – the thought that your pet enjoys killing, even when it doesn’t have to because you’re providing its food – but your kitty isn’t exhibiting any kind of warning sign, they’re just doing what comes naturally. Normally, a mother cat teaches her kittens to hunt at a young age, bringing back dead prey, nearly-dead prey, and eventually taking them with her to find their next meal. When your cat delivers those kinds of “gifts” to you, it’s their way of providing for you, just like their mother taught them. It means they care for you and want to teach you their ways. Instead of discouraging this behavior or scolding your kitty, just keep her indoors. The birds will thank you. Kneading is a nearly universal cat behavior, but the way cats knead, and the reason for it, varies from cat to cat. Kneading – the act of a cat flexing its paws, pressing down on a soft, pliable surface – is something most kittens do when nursing from their mother. The action stimulates the production of milk but when adult cats knead, they’re often just recreating the comforting feeling of nursing from their mother. Another plausible reason your kitty is kneading is to show you affection. The happier he is, the harder he’ll likely bear down. 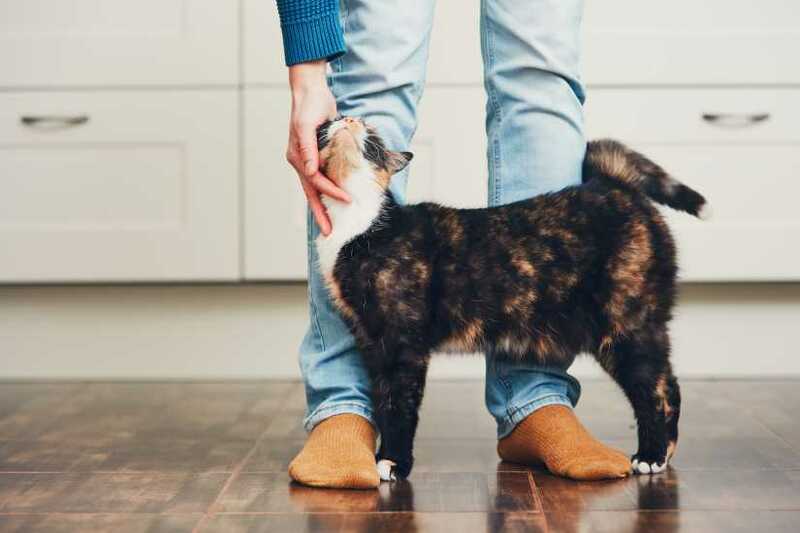 Cats also knead to create comfy spots for sleeping or to stretch their muscles but the most important thing to remember is that they’re not doing it to hurt you, so make sure to keep their claws trimmed if things get too painful. Cats are curious creatures by nature so, unfortunately, no houseplant is safe when they’re around. 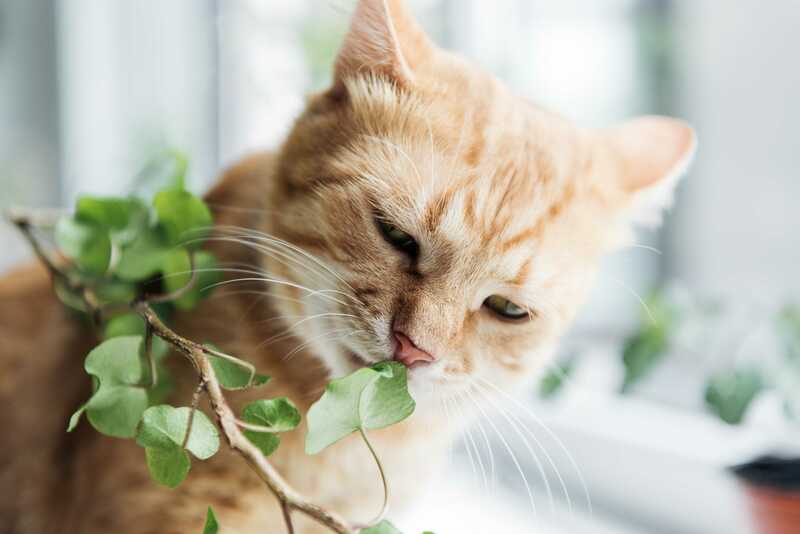 If you find you kitty regularly munching on your flora, it may be because they’re simply investigating the strange smell coming from the plant. Of course, eating greens is also a way for animals to help soothe upset stomachs, so if this happens often, monitor your cat to see whether you need to make a trip to the vet. Most importantly, make sure that any plant you store in your home is cat-friendly. The ASPCA has an extensive list of plants that are non-toxic to your feline friend. 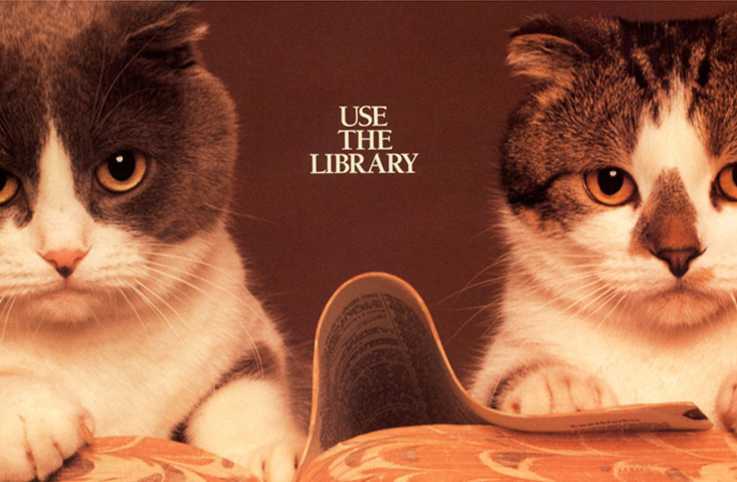 One reason so many people love cats is because of their self-sufficiency. 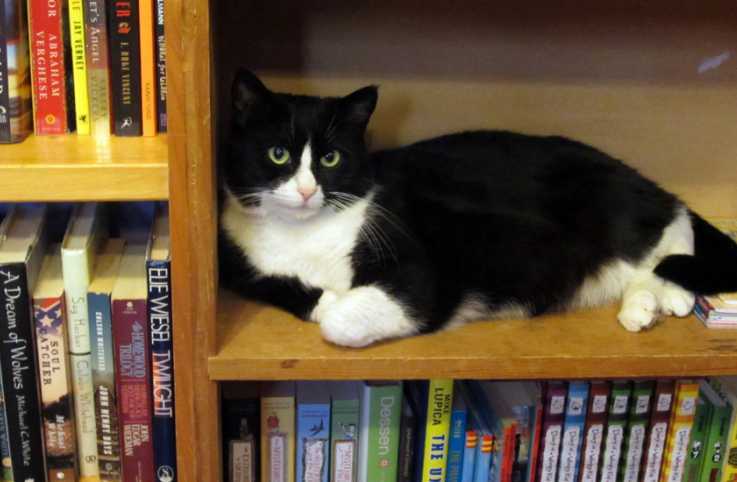 Cats love their independence and owners love their low-maintenance style. Of course, when your cat begins exhibiting bathroom troubles, things can get messy, quick. 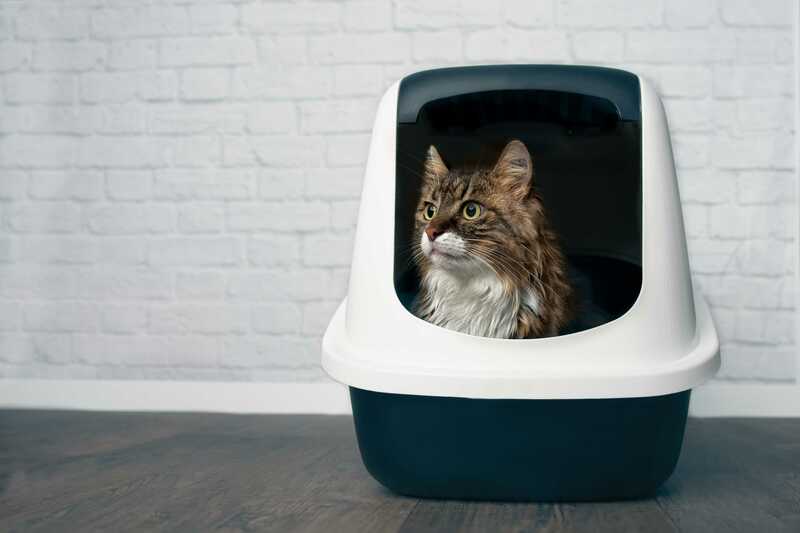 If your kitty starts using the bathroom outside of his litter box, there are a few reasons why. First, it’s a good idea to make sure your cat isn’t sick. Changes in bathroom habits can be indicative of many illnesses, most commonly, urinary tract infections. If your cat is drinking less, has a change in his eating habits, or begins acting uncomfortable using the bathroom, make an appointment with your vet immediately. But if everything seems to be fine with your feline friend, the reason for bad bathroom habits could be psychological. It’s recommended each cat have their own litter box, plus an extra one in the house, mainly because cats are tidy creatures who don’t appreciate an untidy, stinky litter box. 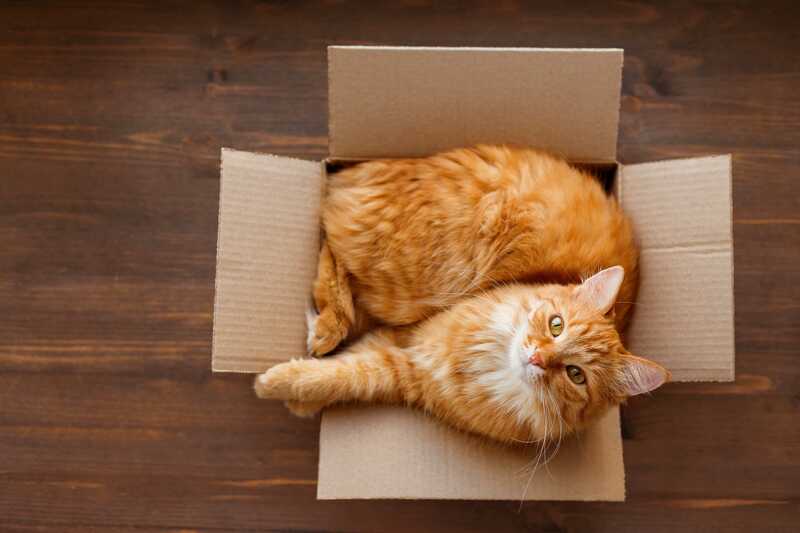 You cat could also have an issue with the size of his box, the location – cats prefer enclosed spaces for privacy while doing their business – or the type of litter. Start switching thing up to see if any of these are the culprit before scolding your kitty for making a mess. Cats love to sleep. Unfortunately, plenty of cats don’t like to keep the same sleep schedule as their humans. 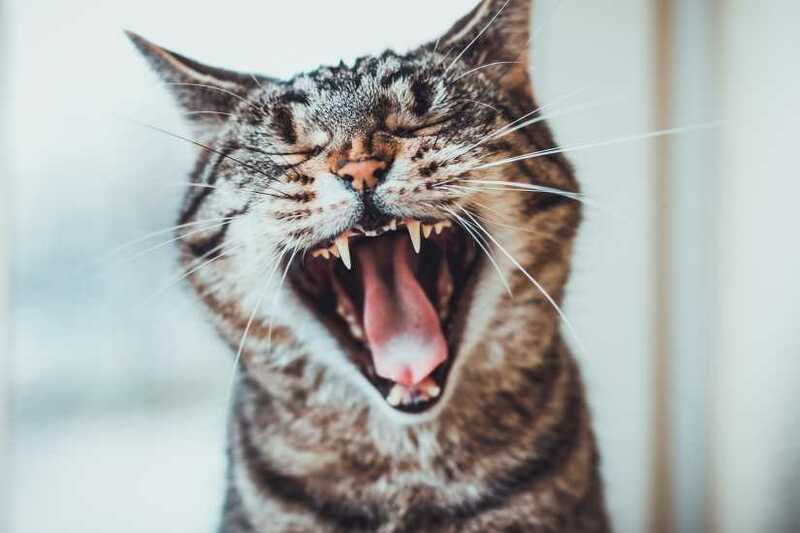 If you’ve been woken up by an erratic kitty who’s bouncing off the walls in the wee hours of the morning, chances are they just have too much energy. House cats are especially prone to these kinds of outbursts, normally because they just don’t get enough exercise. If your cat is keeping you up at night, try playing with it right before bed. Does your cat regularly sprawl out on the floor in front of you or lay belly up on the bed? No, she’s not un-ladylike. 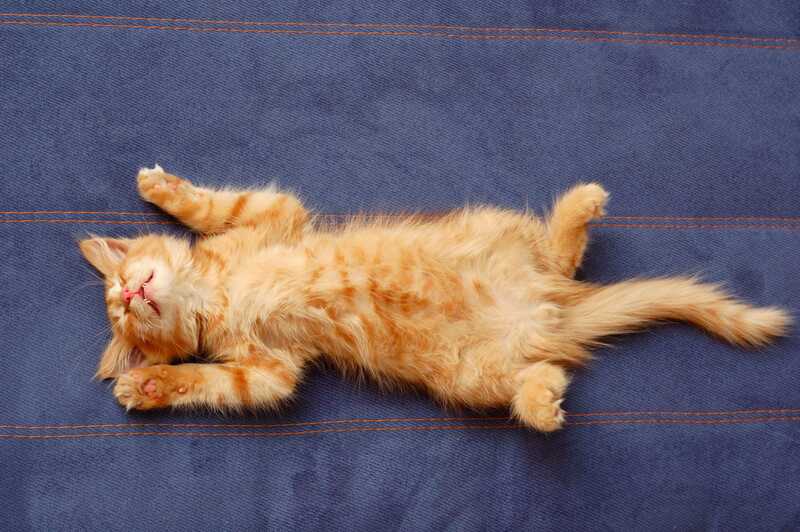 Cats who lay on their back in an extended, relaxed pose are just that: relaxed. It’s the ultimate sign of trust and love, a cat showing you her belly. It means your pet is ready for a good rub-down and has chosen you to love on her.